It can be difficult to get behind the wheel of your dream car when your credit score is less-than-perfect. But at Kerry Mazda of Florence, we have a solution: bad credit financing. Our finance team is happy to get you behind the wheel of a vehicle, regardless of your credit score. Dreaming of a new Mazda vehicle? Looking at a pre-owned vehicle? Get in touch with the auto finance experts at our Florence, Kentucky Mazda dealership to learn about our bad credit auto financing options. Regardless of your credit score, the team at Kerry Mazda of Florence is happy to help. Our sales team will listen to your needs and pair you with a car or SUV that fits seamlessly within your budget. Once you've committed to your dream car, our auto finance experts are eager to help make it happen. Our experts have strong relationships with banks and lenders, so you can get the best deal at our Florence, KY location. Visit our dealership for an exciting test drive and ask about our bad credit financing options. If you don't even have a credit score, our team can help you secure the financing score you deserve. We're proud to be your local Florence, KY all-credit financing dealership, meaning we work with good, bad, and nonexistent credit scores. 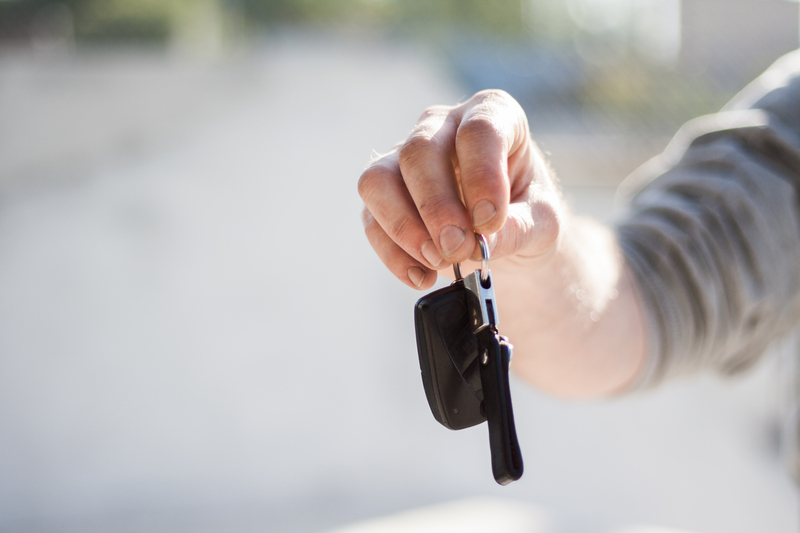 Our experts are experienced and ready to help you leave with the keys to your dream car. Contact Kerry Mazda of Florence today!